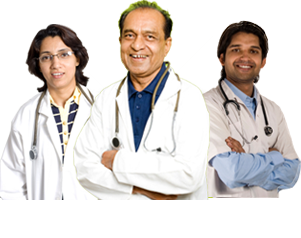 He has wide experience in weight loss surgeries which includes range of 90 to 200 kg. He has taken extensive training for same in california from renowed bariatric surgeon dr Helmuth Belly & in tornto , canada from Dr Lanz Klein. sinse then he was running his private nursing home. during this tenure he has upgraded himself in the field of mas.